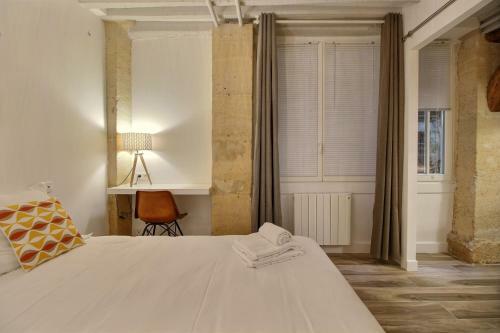 Relais Argout is set in Paris, a 9-minute walk from Louvre Museum, 900 metres from Pompidou Centre, and 1.2 km from Opéra Garnier. 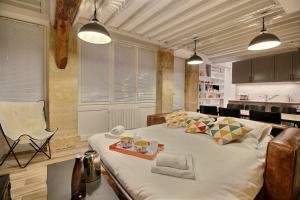 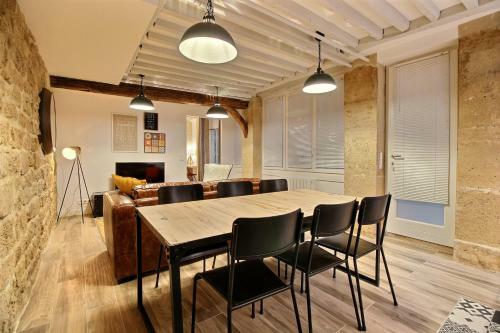 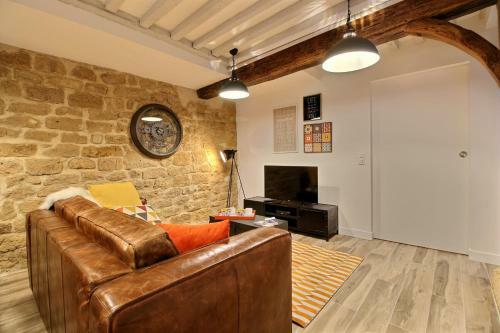 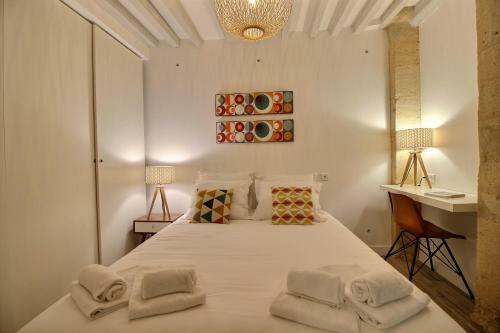 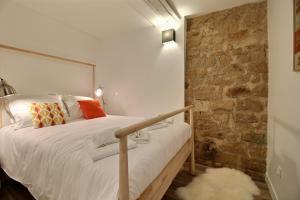 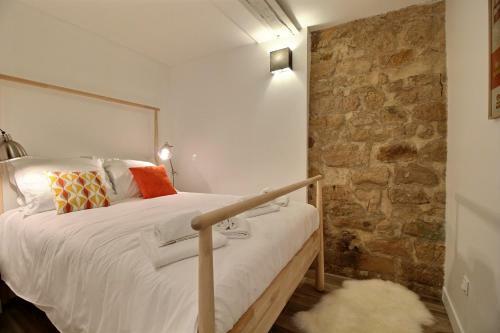 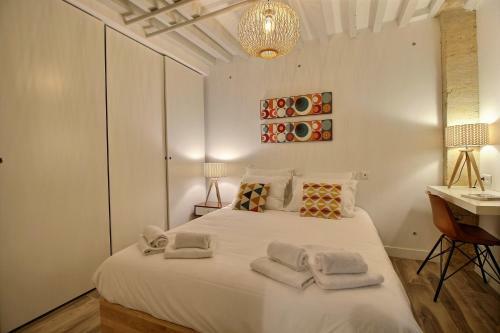 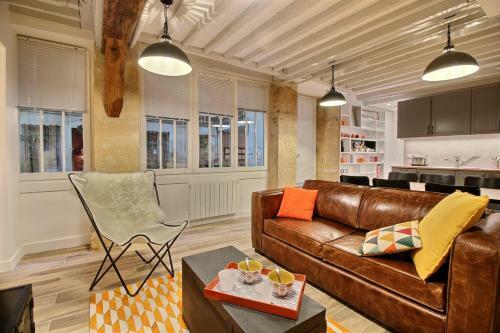 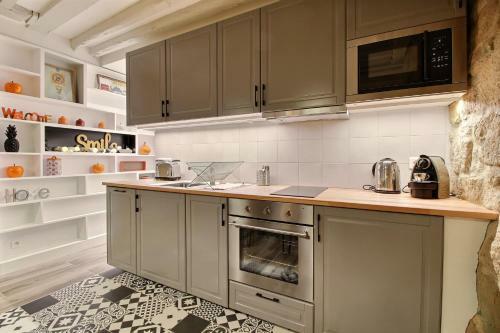 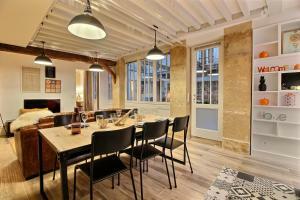 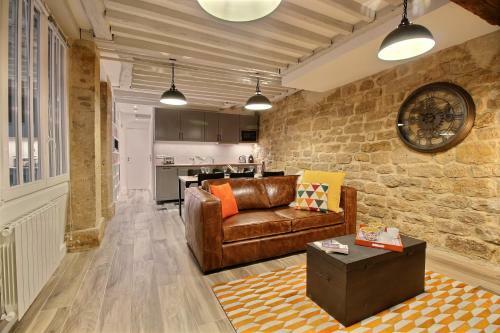 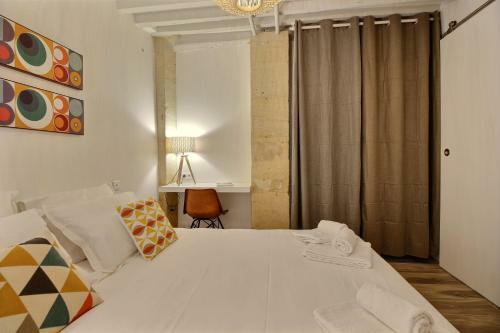 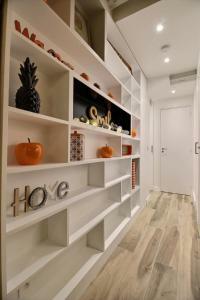 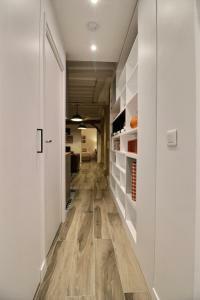 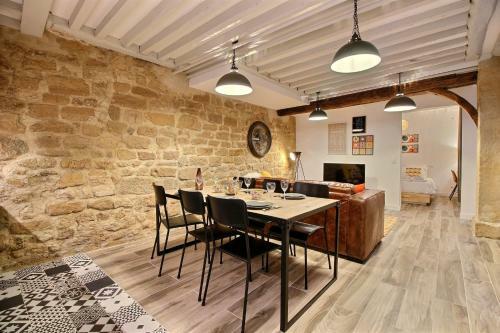 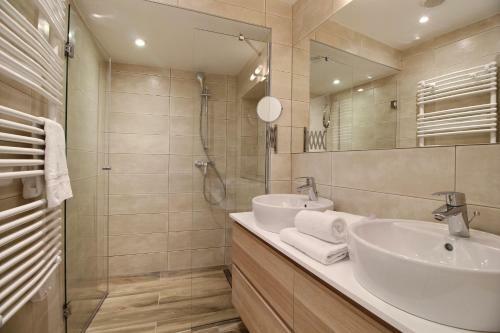 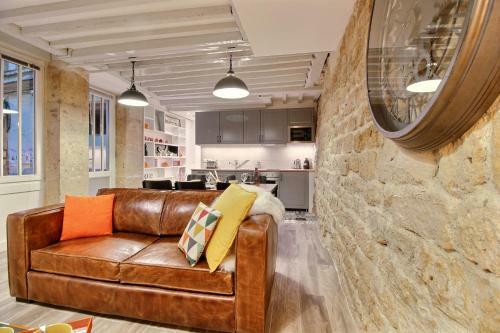 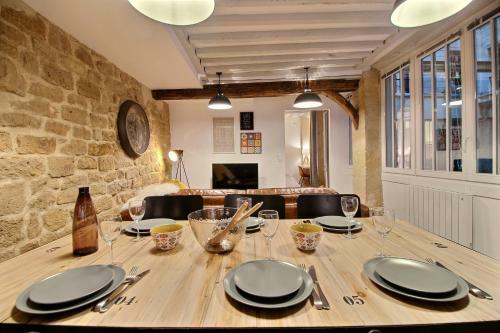 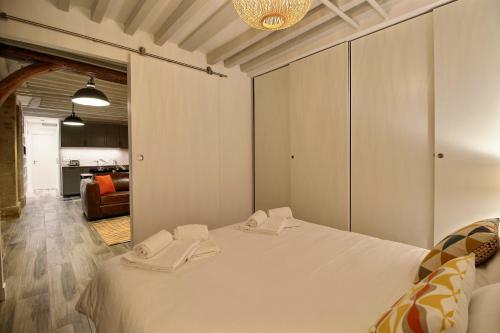 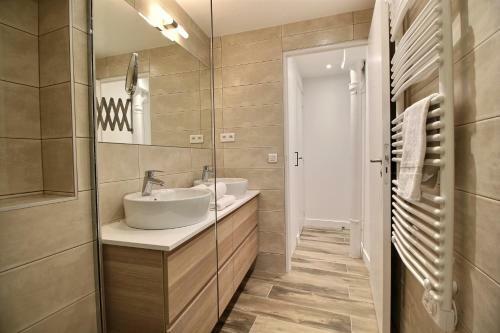 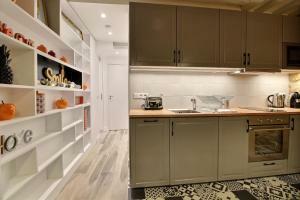 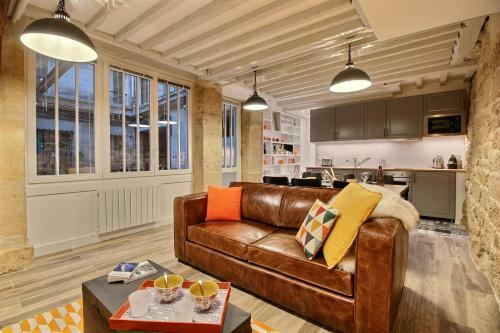 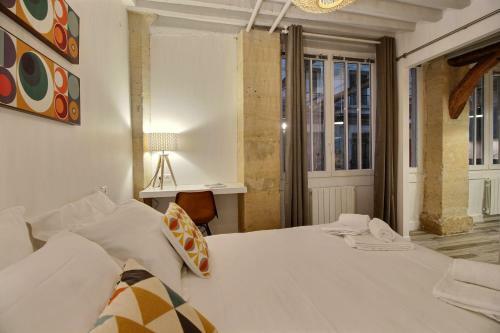 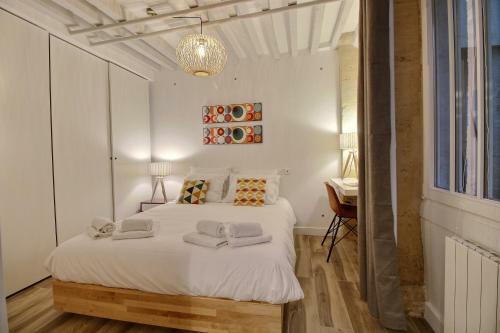 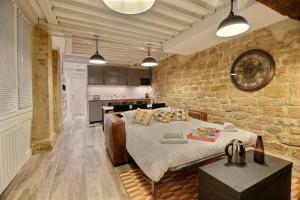 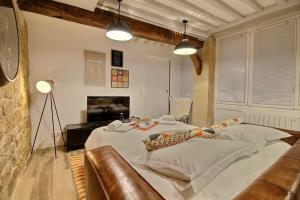 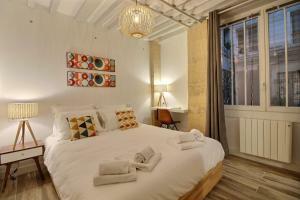 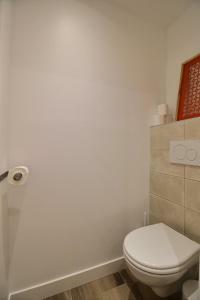 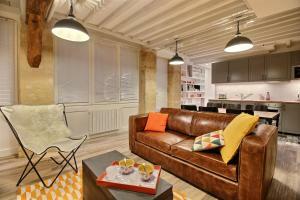 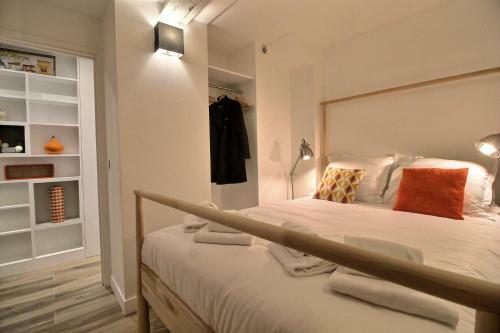 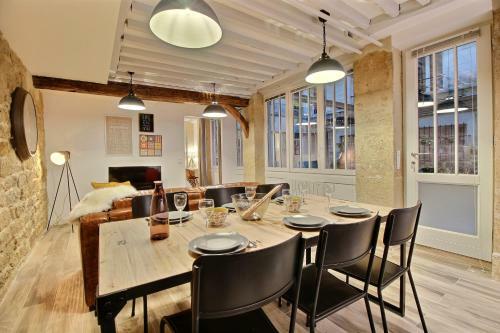 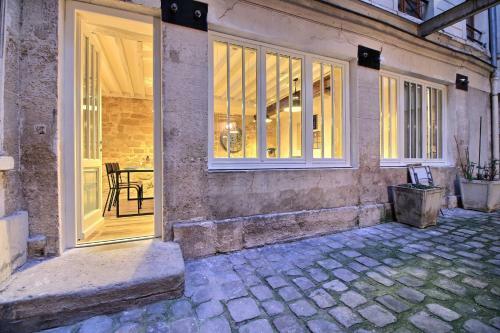 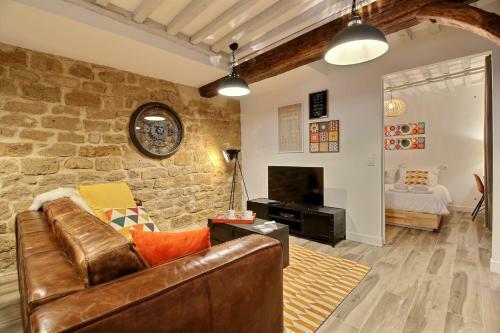 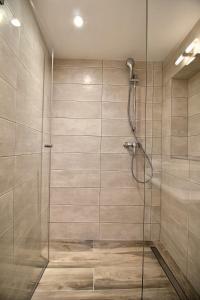 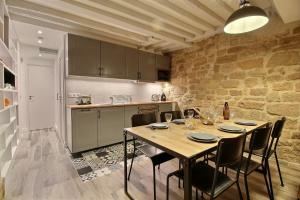 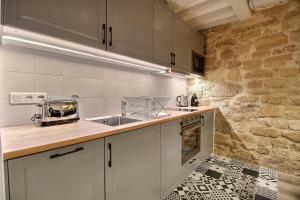 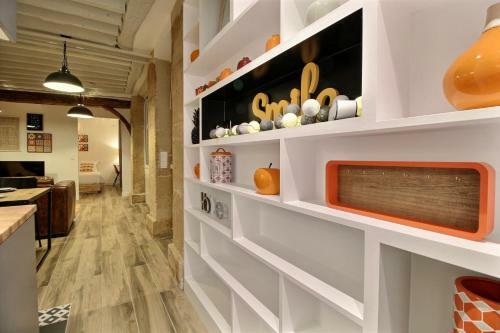 The accommodation is a 14-minute walk from Tuileries Garden. 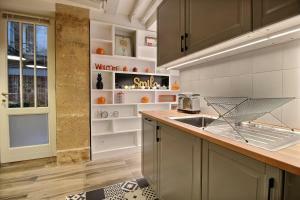 The apartment is equipped with flat-screen TV, 2 bedrooms and a living room. 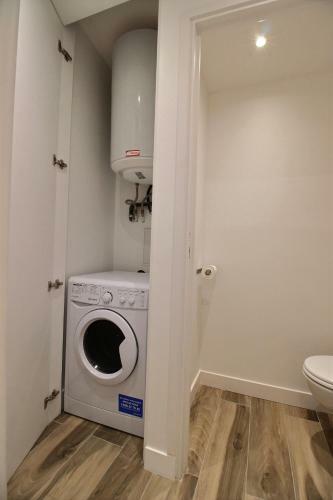 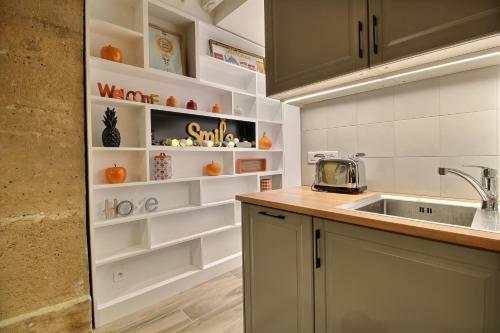 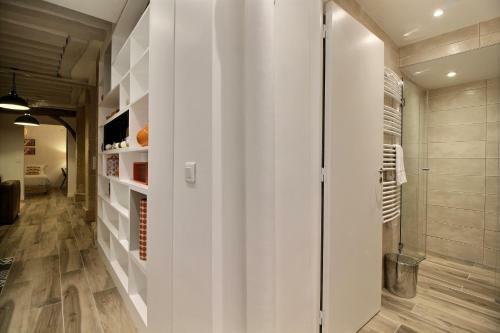 There is a seating area, a dining area and a kitchen complete with a dishwasher and an oven. Comedie Caumartin Theatre is a 16-minute walk from the apartment. Paris - Orly Airport is 15 km from the property. Bed linen, towels and household linen will be provided.